4 years of operation. 57 current athletes. 36 athletes qualified for national events. 3 CrossFit Regionalists. 4 masters medalists. 3 international powerlifting medalists. 2 World Champions. 2 American Record Holders. 2 CrossFit Games athletes. 1 international Skeleton medalist. Athletes include youth starting at age 6 through masters age. Special populations welcome as well. 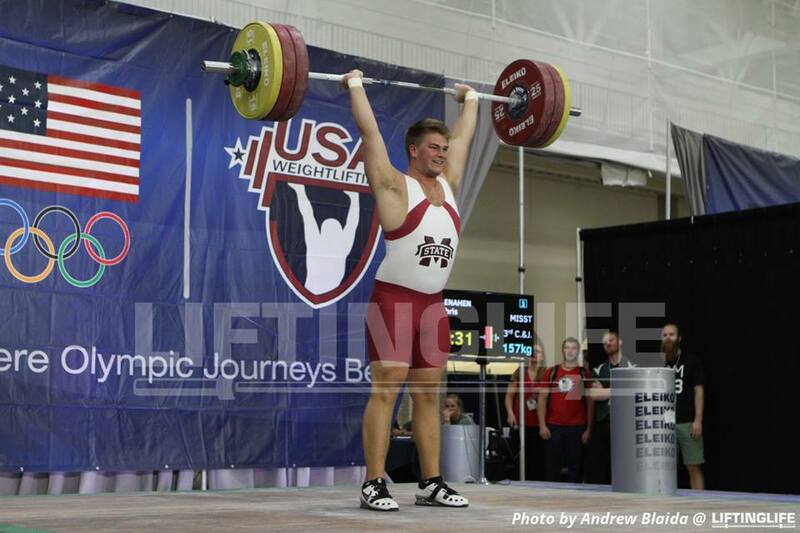 First USA Weightlifting Club in the State. 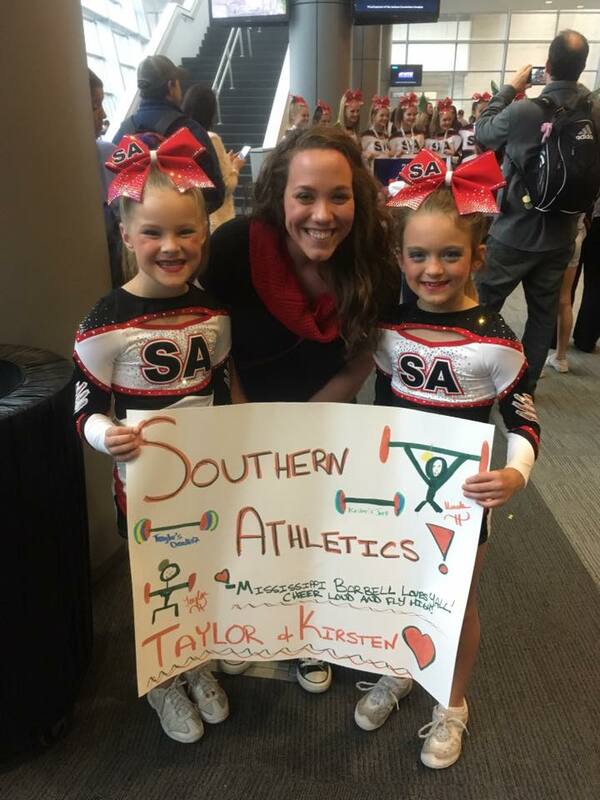 First to have Mississippi Teams attend National meets (Junior, University, Senior, Masters). Largest Club in the State.